[dropcap size=big]W[/dropcap]elcome back to our Snapshots Series. 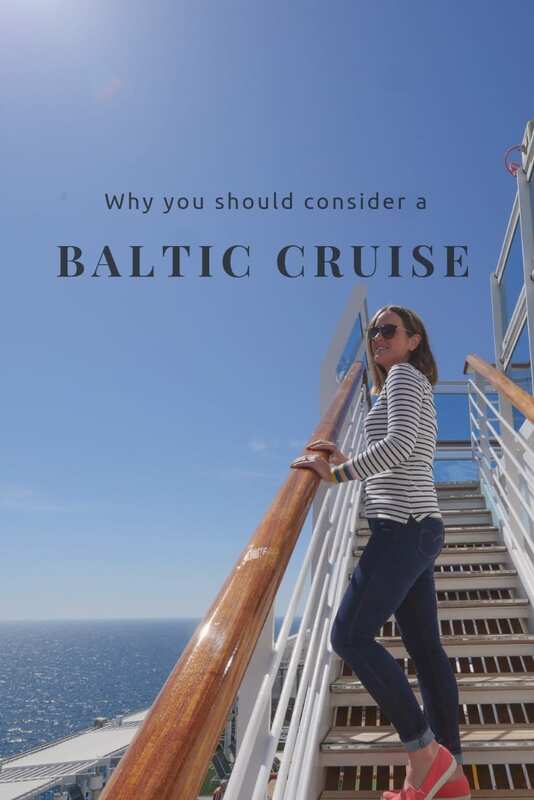 A feature designed to give you a visual snapshot of our favourite locations across the globe. 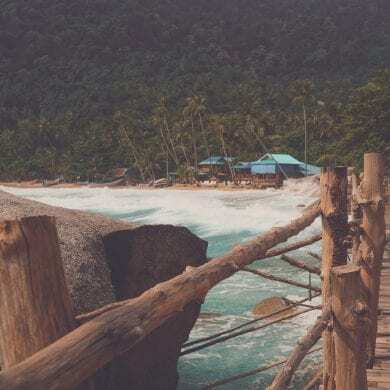 Simply scroll down and absorb each image, but be warned, this insta-essay is likely to cause a strong desire to down tools and get yourself over here. In this edition we’re taking a look at the locations we visited during the recent leg of our Kiwi road trip. Since leaving our house sit on the Coromandel Peninsula we’ve been on quite the eco adventure. Following the east coast of the south island, south from Christchurch, our route has provided a wealth of landscaped vistas, spectacular sunsets and perfect coastal views. 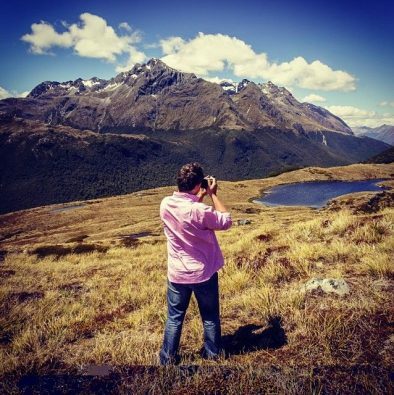 Those familiar with New Zealand’s remarkable countryside will nod in agreement when I tell you that the south offers some of the most breathtaking natural environments on the planet. There is just no end to the diversity of terrain. One moment you’ll be driving along the flat pastures which line parts of the coast and a mere 30 minutes later green undulating hills peppered with rock formations and hardy flocks of sheep. 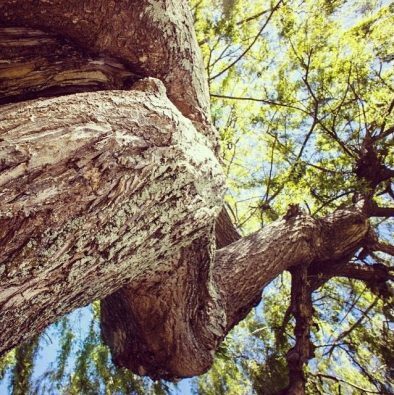 The route from the earth shaken city of Christchurch to the country’s adventure capital Queenstown, is a great example of the sheer volume of micro climates which exist here in the south. 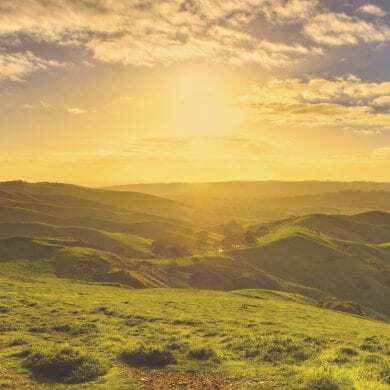 The Canterbury region, which is home to Christchurch and encompasses much of this epic road trip route, is one of extremes. Receiving the least amount of rainfall and the greatest range of annual temperatures it has a wide range of ecosystems. 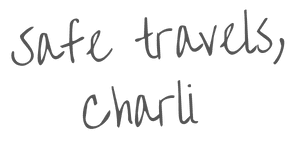 From the highest peak in the country to the gently shelving flats of the Canterbury Plains the drive from Christchurch to Queenstown is an adventure travellers dream. 80km west of Christchurch Mount Hutt rises from the flats of the Canterbury Plains. 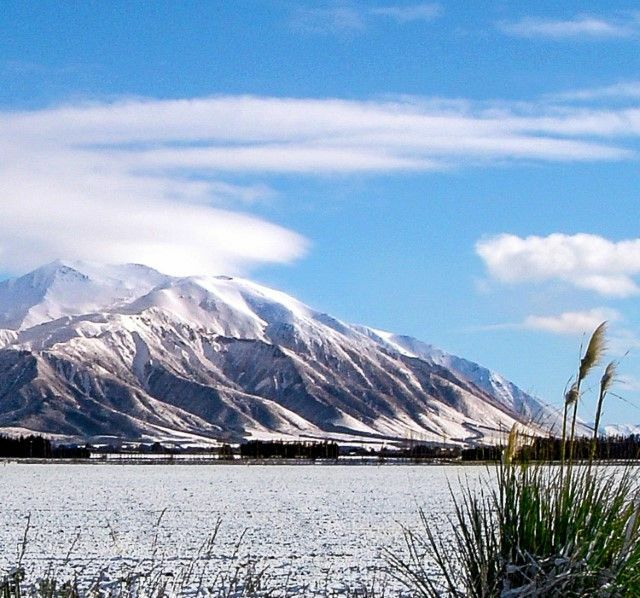 Above the braided upper reaches of the Rakaia River its summit sits 2190m above sea level. 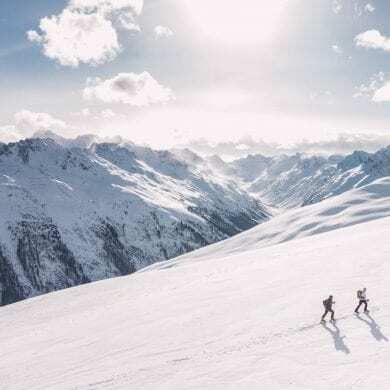 Renowned for its alpine skiing Hutt boasts the largest skiable surface area of any commercial resorts in the South Island. 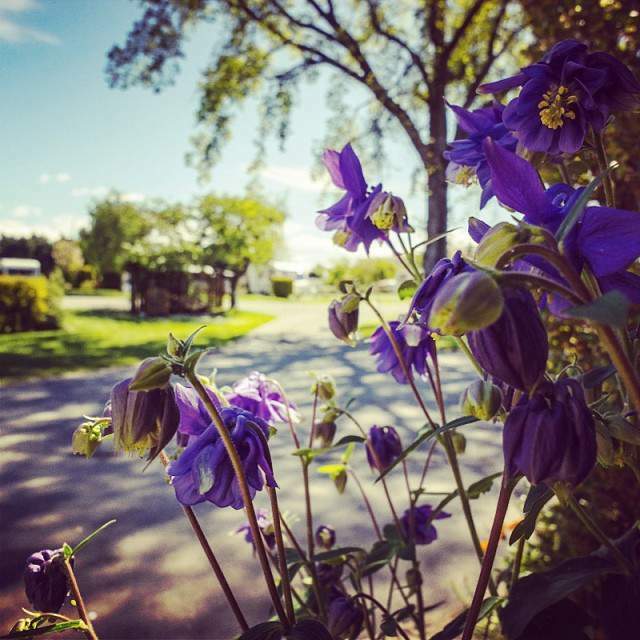 By winter the mountain plays host to skiers and borders but when the spring arrives and the summer sun has melted the snow a whole new dimension of adventure is reviled. Bungy jump, jet boat, horse ride, raft and tramp through this landscaped paradise, and then call into the quaint town of Methven for some suitable refreshment. A further two hours drive south and you’ll find yourself alongside a glacial lake of unimaginable proportions. 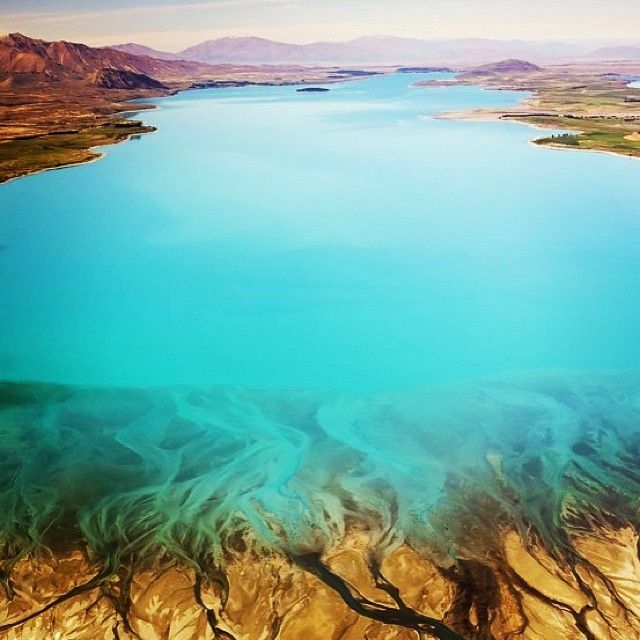 One of three such lakes which lie at the northern edge of the Mackenzie Basin the waters of Tekapo and its icy associates appear vibrant turquoise in colour. Thanks to the glacial erosion of the surrounding landscape the water is saturated with tiny particles of what is referred to as ‘rock flour’. Absorbing every colour of light other than that of turquoise the rock flour particles reflect what remains. 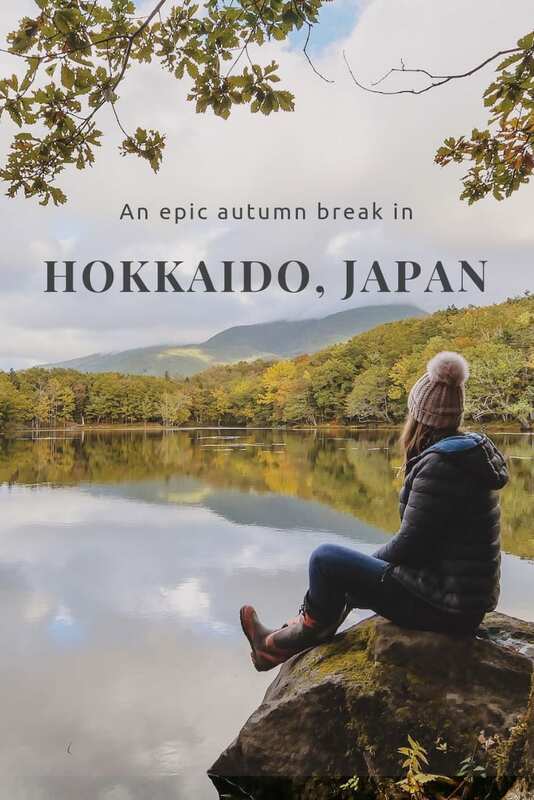 While it is quite easy to spend your day relaxing along the shores of the lake there are a number of superb activities which showcase the natural value of this astounding landscape. A 45 minute hike to the top of Mount John offers inspiring views over both the lake and the surrounding flats of the basin. 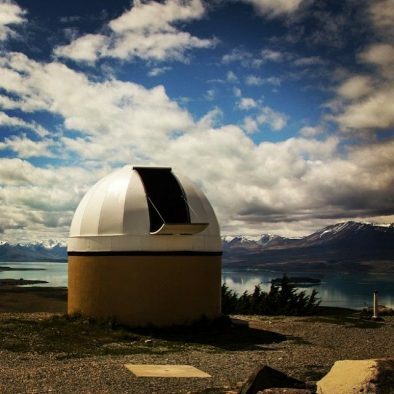 While you’re at the summit take a tour of Canterbury University’s Astronomy research facility and return by night with Earth & Sky for a glimpse into the life of our solar system and beyond. 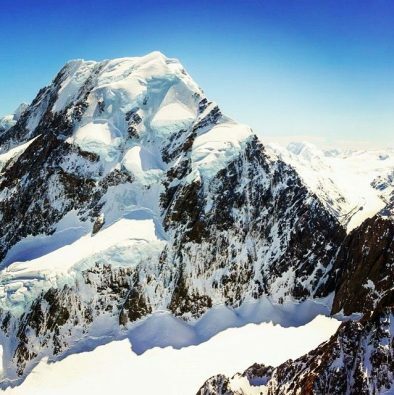 The highlight of our trip was Air Safaris’ Grand Traverse, a 50 minute flight over Lake Tekapo, neighbouring Mount Cook National Park and the glacial National Parks of the island’s west coast. A further hour west along Highway 8 and you’ll arrive on the shores of the largest of these iconic glacial lakes. Lake Pukaki stretches out before you like a photoshopped postcard. 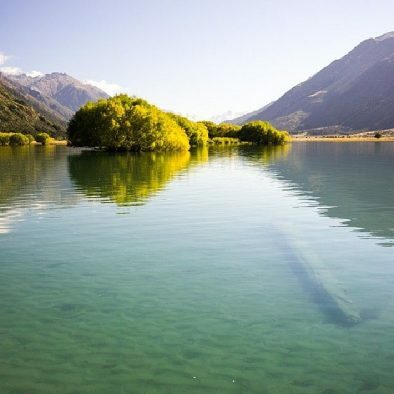 We were fortunate enough to visit on a glorious day when the waters were showing off their turquoise hue to the max and spent a few hours lakeside after discovering the delights of Mount Cook Alpine Salmon. If you’re a fan of fresh fish or more specifically sashimi Mount Cook Alpine Salmon is not to be missed. Producing what is in my opinion the finest fillets of freshwater salmon their farm shop aside the lake is my idea of heaven. Farmed in the fast flowing waters of the Tekapo Hydro Canal the temperature, fast flow and freshness of the water creates healthier, fitter fish. FYI – healthy fish in peak condition taste great! Back on the road again and this time for just 45 minutes and you’ll soon see the peaks of the Aoraki Mountain Range looming large ahead. Following the western shore of Lake Ohau north we arrived at the base of New Zealand’s highest peak. Snow clad and casting an impressive shadow over the lake Mount Cook is a truly remarkable sight. 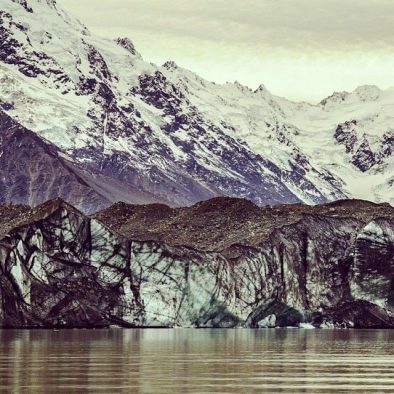 While the mountain itself is reason enough to visit the neighbouring Tasman Glacier offers the chance to witness Mother Nature in action. 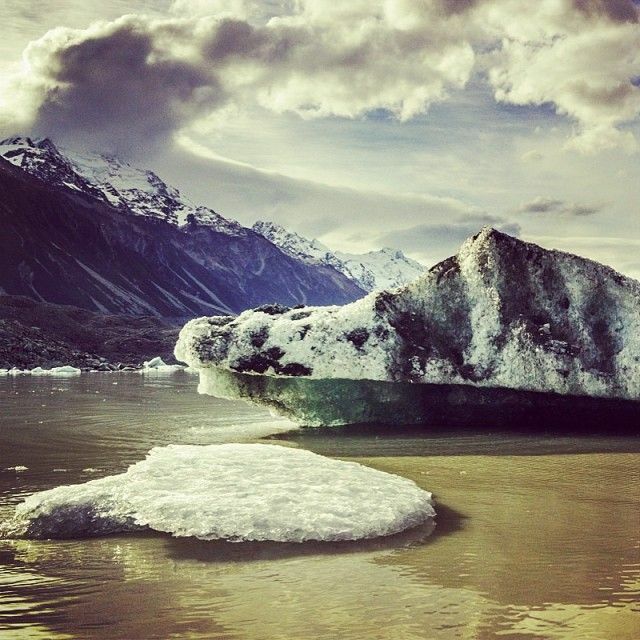 Although sadly retreating the Tasman Glacier remains an impressive addition to the ecology of the national park. Hoping onto a small dingy we spent a few hours exploring the icebergs afloat in the terminal lake and got to grips with the sheer volume of ice before us. 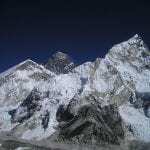 At 4km wide and 600m in depth its vast mass is a mind blowing sight both from above and when up close via the terminal lake. Crossing the border into the neighbouring Otago region we arrived in Wanaka, just 2 hours south of the inimitable Mount Cook. Another glacial body of water Lake Wanaka is the 4th largest lake in New Zealand and is estimated t be over 300m deep. 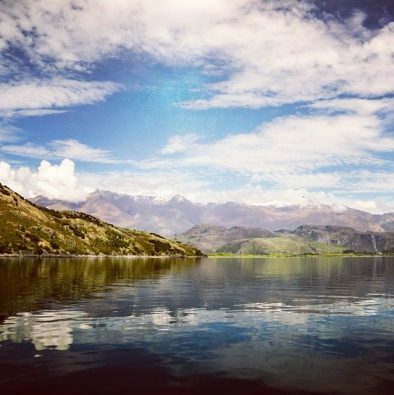 Some say there are mountains within the lakes of the country which are taller than those which dominate the land and when you’re out in the middle of Lake Wanaka on a kayak it’s easy to see why. 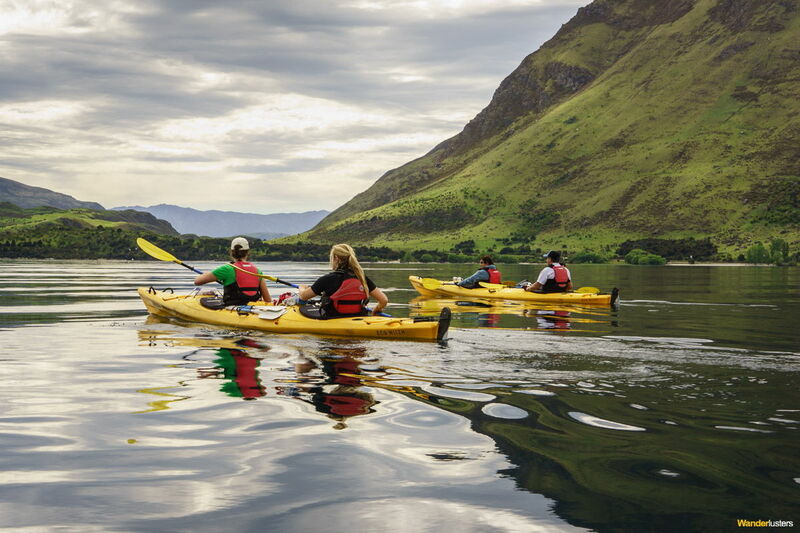 A community of adventure seekers Wanaka is the perfect location for an eco-adventure. 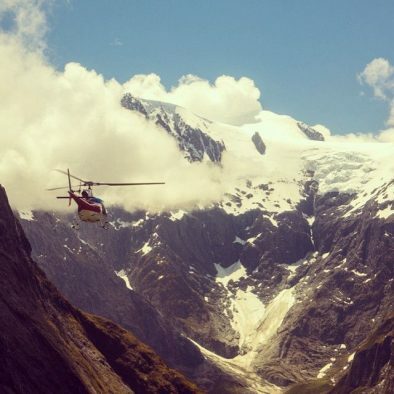 Situated in a glacier carved valley and at the entrance to Mt Aspiring National Park there’s an endless supply of outdoor pursuits to try. During our stay we followed the flow of the Matakitaki River on a jet boat, took to the waters of the lake by kayak and mountain biked along the trail which follows the lake shore. And so we find ourselves in Queenstown beneath the shadow of the Remarkables Mountain Range, so called because they are allegedly one of only two mountain ranges in the world which run directly north to south. Built around the inlet of Queentown Bay on the impressive Lake Wakatipu Queenstown has become an adventure travel resort town. 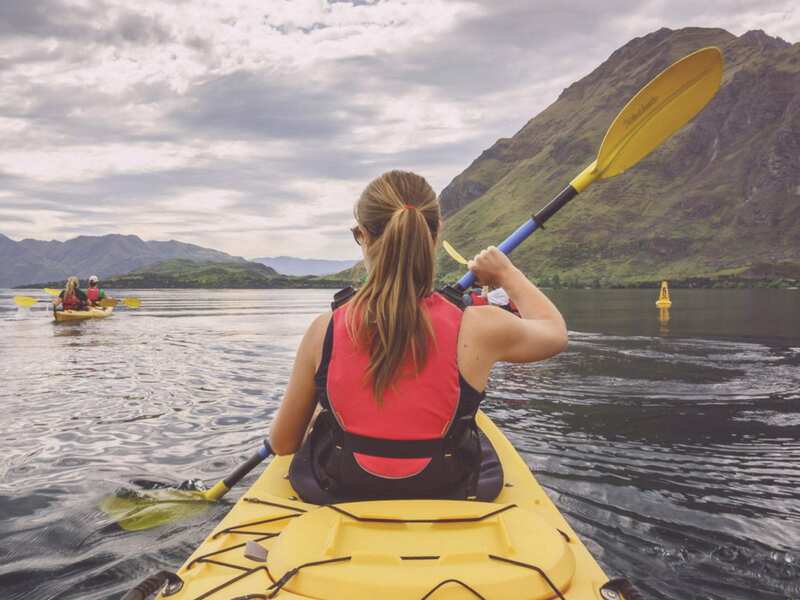 The home of adrenaline in New Zealand it has become a rite of passage for the reams of backpackers who flock to the country each year. 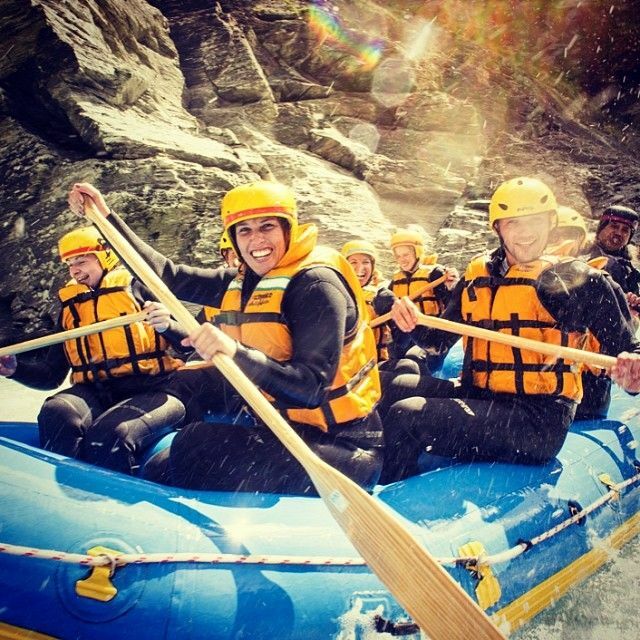 Full to the brim at the height of both the winter and summer seasons Queenstown offers a diverse mix of activities. 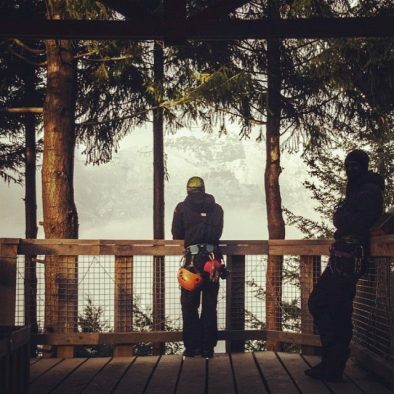 While those in search of a slightly more sedate adventure can simply take the gondala to the summit of Bob’s Peak we’ve chosen a rather more adventurous itinerary. Watch out over the course of the following week as we scuba dive, zipline, para-glide and jet boat our way amongst this spectacular region. 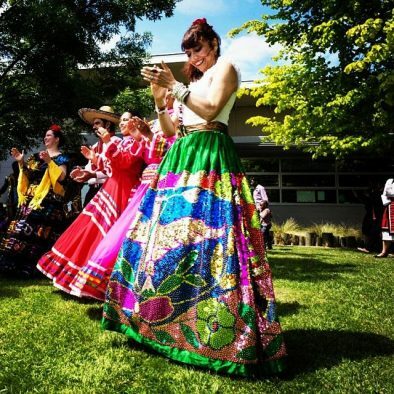 Have you spent time in the Canterbury Region of New Zealand? 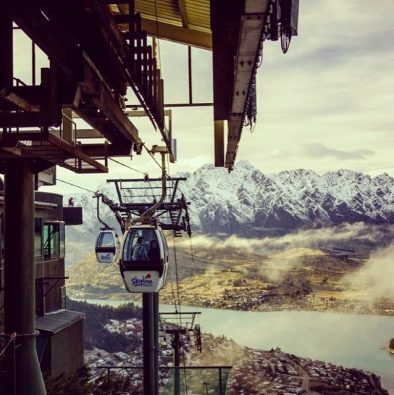 Perhaps you’ve some top tips for our stay here in Queenstown? Sigh… New Zealand. So amazing, yet so far away… Love that night sky photo! Thanks Bret! 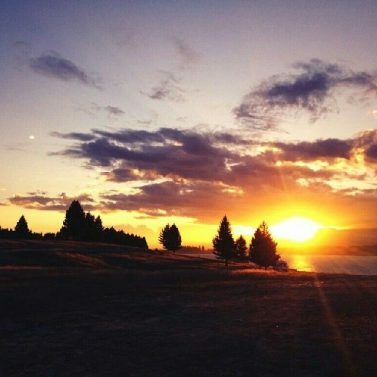 It was taken atop Mt John with the help of the team at Earth & Sky in Tekapo. They have a great rig system set up which tracks your camera to the movement of the night’s sky. I was in 7th heaven!! Thank you Michael, I must admit it is my favourite of all the locations I’ve visited to date. 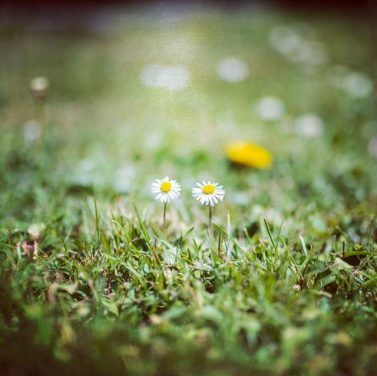 Every new landscape is a photographer’s dream! Great photos. I especially like the one of the night sky. Cheers Jeff, it was taken within a dark sky reserve. My idea of astrophotography heaven! All brilliant shots, but love the one of Charli jumping – so happy! Thanks Linda! Charli does seem to love jumping like a maniac in front of the camera! 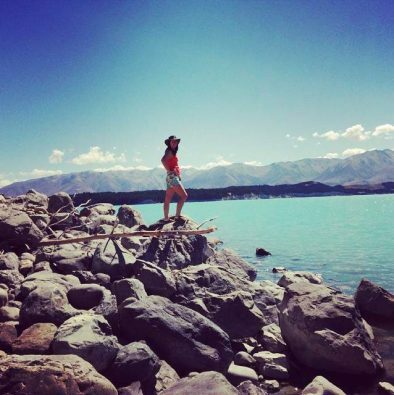 Lake Wanaka, those are my favourite ones! 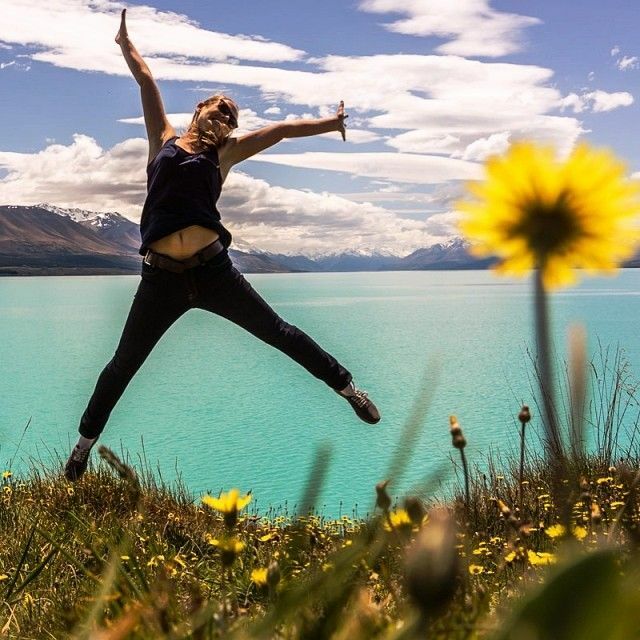 Lake Tekapo is my favorite – looks absolutely surreal! 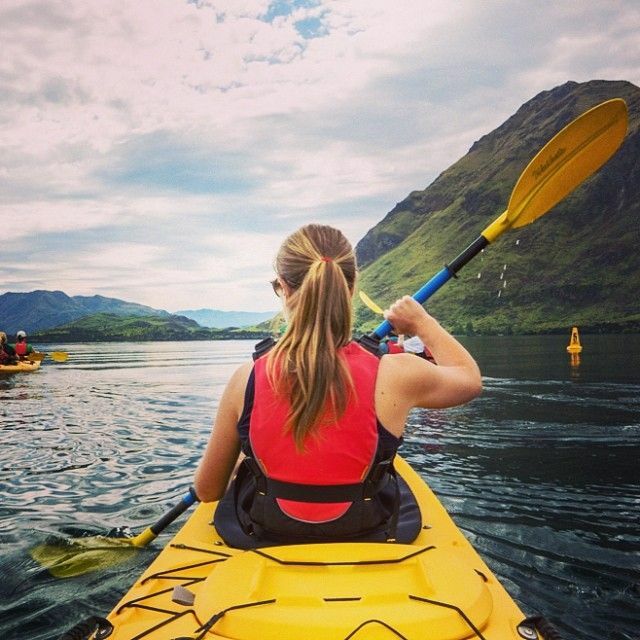 Your pictures make us want to visit New Zealand’s South Island! We’ve visited the North Island (loved the almost-tropical Bay of Islands in particular) — now we need to visit the South Island :-).